Breath in slowly. At the same time visualise the lifeforce or prana that is breathed in touching the various chakras as fire touches fuel. Start with the first chakra – muladhara chakra, in the coccyx. Imagine the first chakra lighting up as soon as the breath touches it. The breath should be slow but deep. 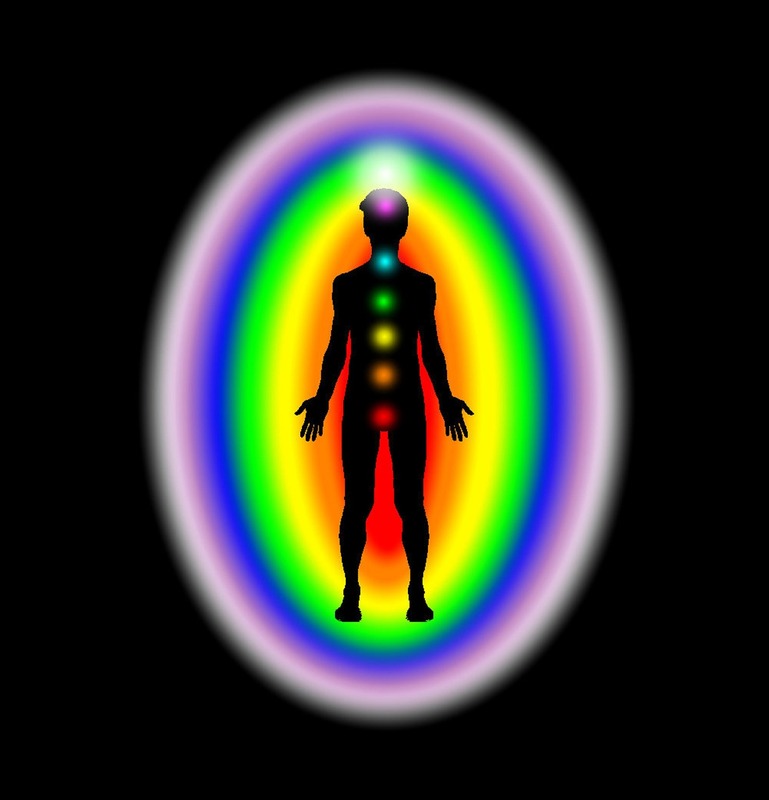 Now move to the ascending chakras and imagine each one lighting up till one reaches the crown center. Imagine the seventh chakra shining like a sun as soon as the breath(prana) touches it. Practise this technique for fifteen minutes, then simply watch your breath for a least another fifteen minutes. In a variation of the above technique, you can choose to focus on a single chakra starting above the navel, i.e. choose any one chakra from the 4th to the 7th. The three lower ones are connected with matter, thus they will pull you down, while the upper chakras are associated with a higher level of consciousness.